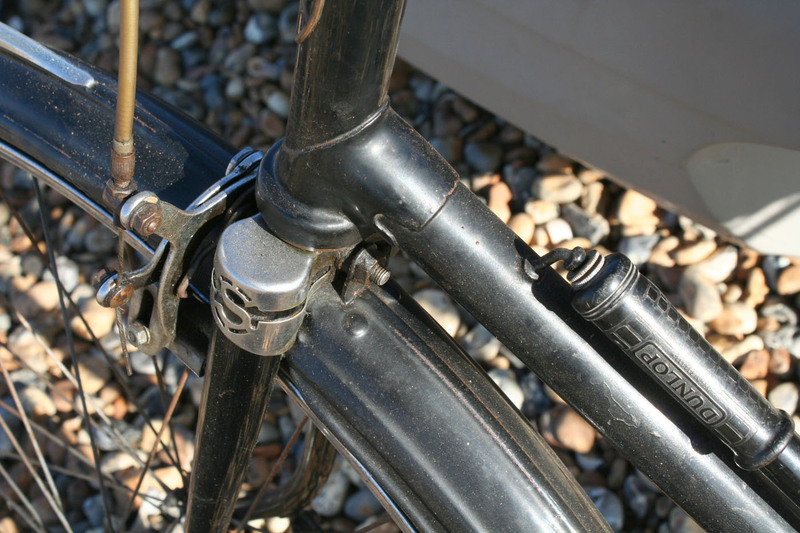 This particular example is the bicycle equivalent of finding an old ‘roller’ locked away in a garage after 30 years …a time-warp. 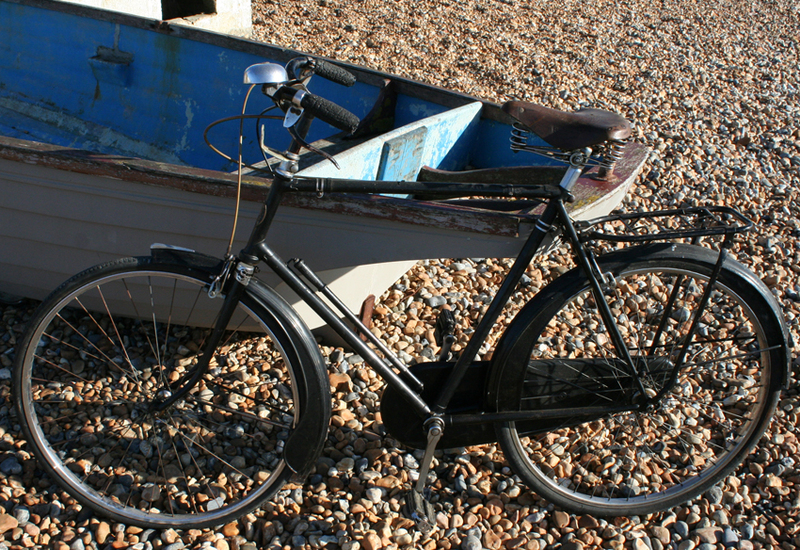 It’s in fabulous original condition. 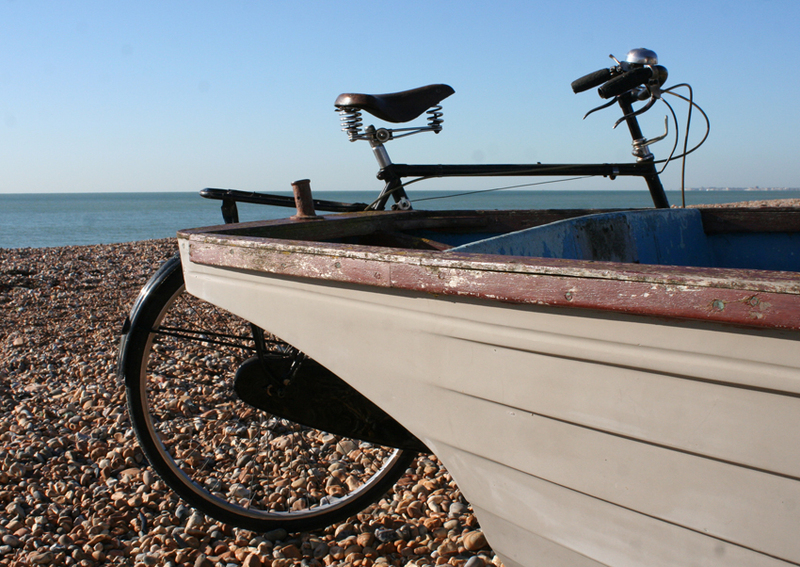 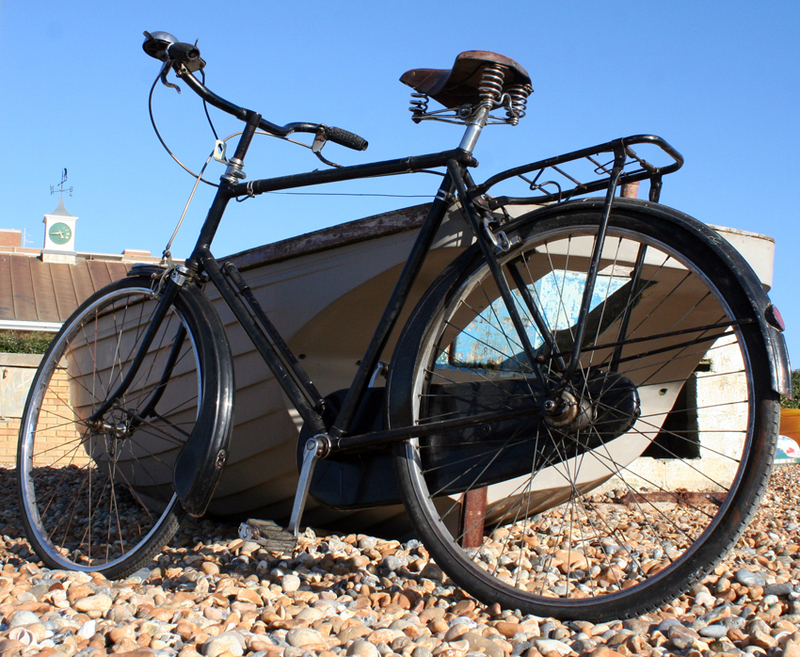 Why does an unrestored vintage vehicle in original condition sets our pulses racing? 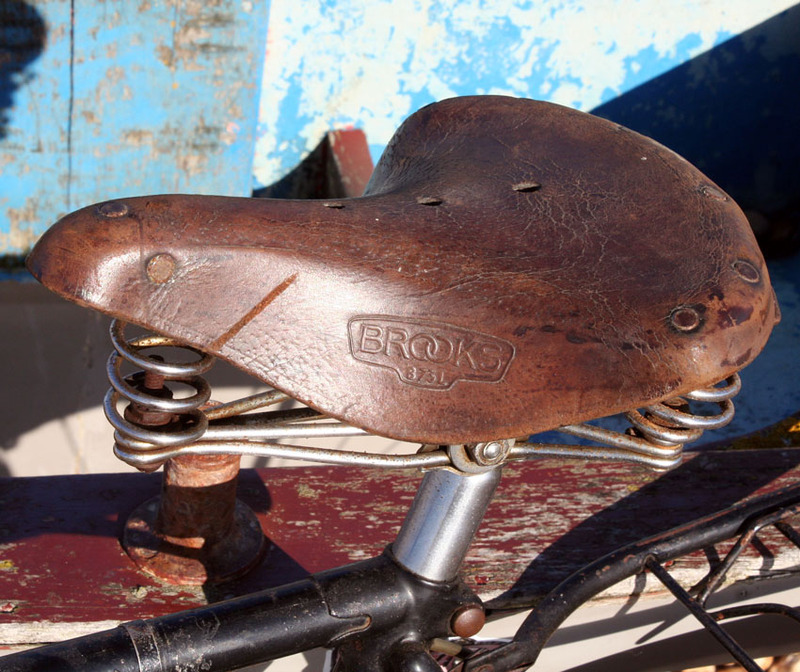 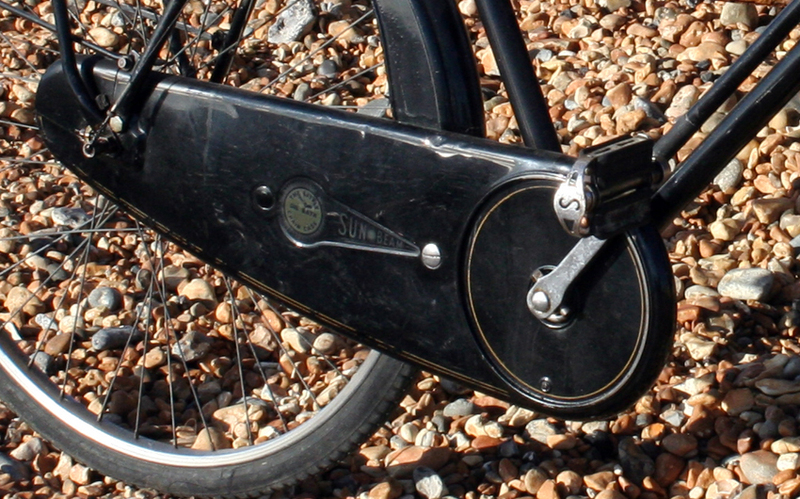 in 1957, Raleigh took over BSA, which included Sunbeam, and the famous badge was soon used to decorate children’s cycles and toys. 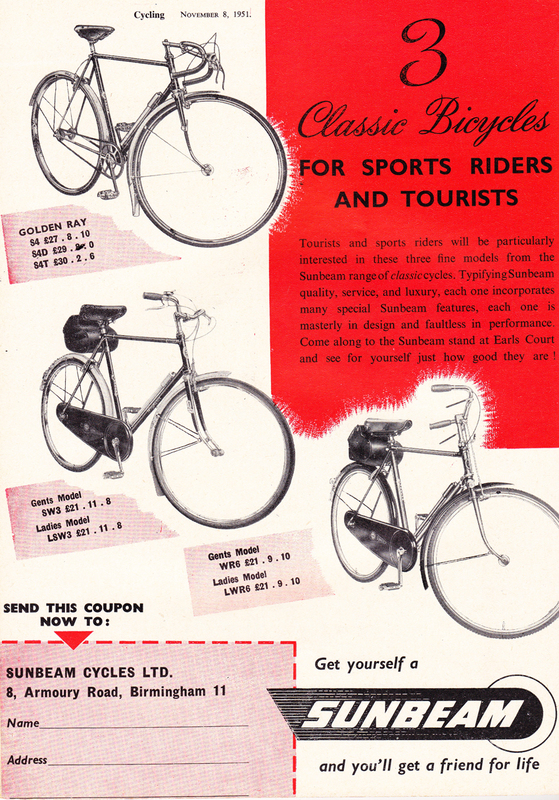 Sunbeam described their postwar range as ‘classics.’ Though no longer the ‘Rolls Royce’ of the cycle world by the 1950s, with its valanced mudguard and Oilbath chain guard, this is nevertheless a well-appointed machine and undoubtedly one of the last ‘classic’ Sunbeams. 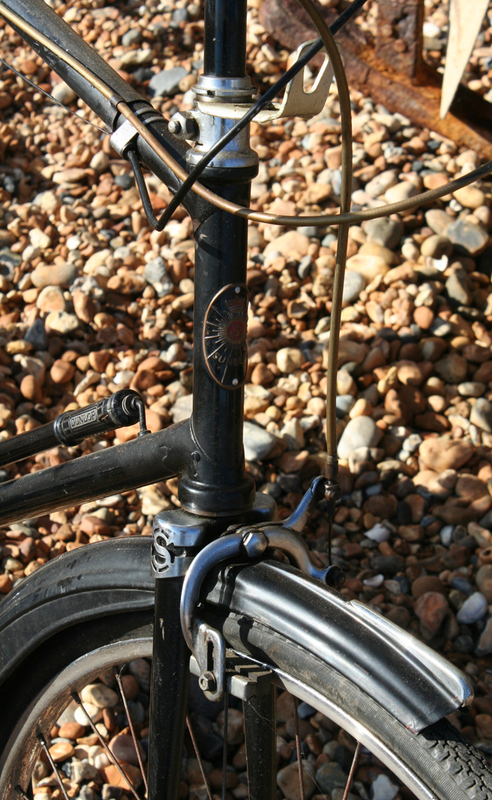 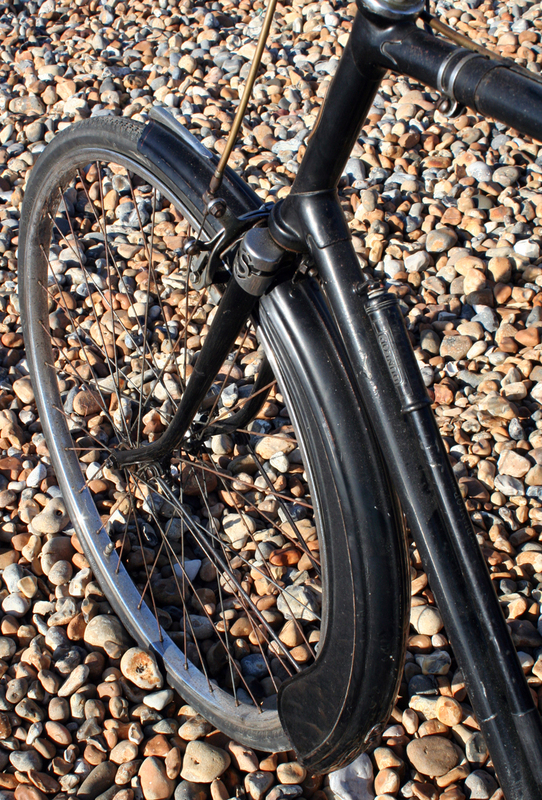 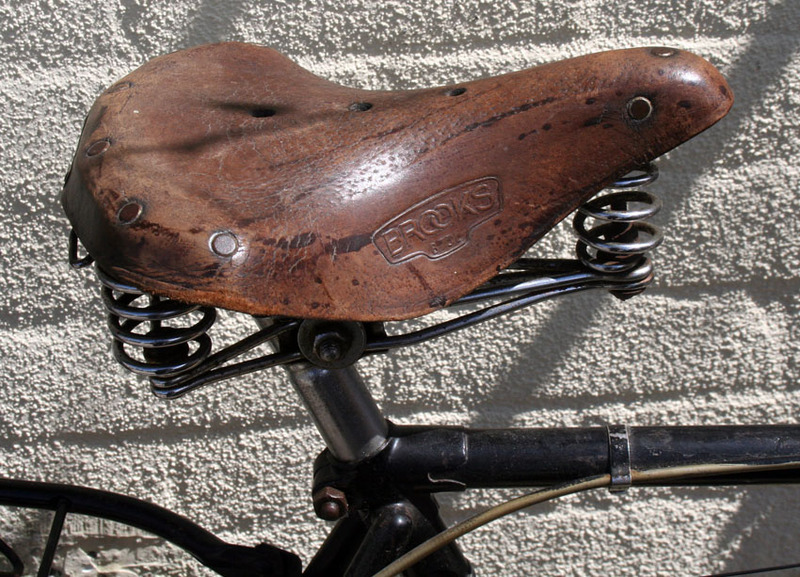 This style of valanced mudguard was introduced for the 1955 season. 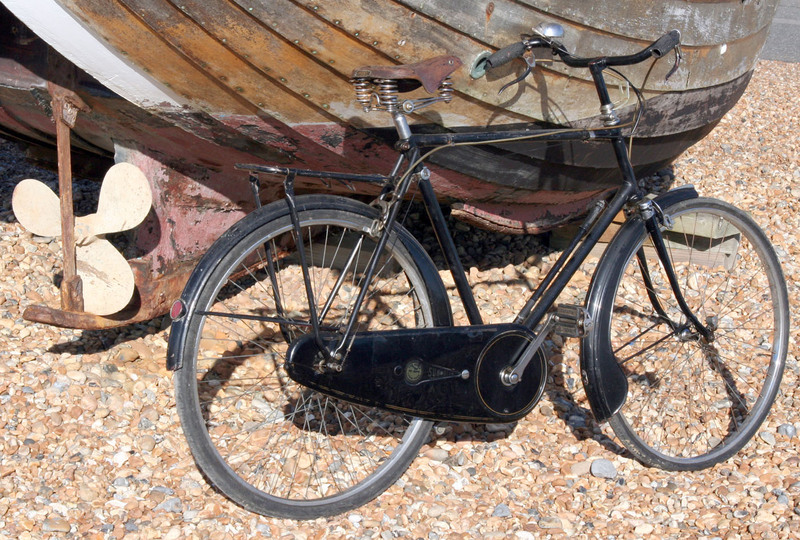 This example has been very well preserved, being stored for many years. 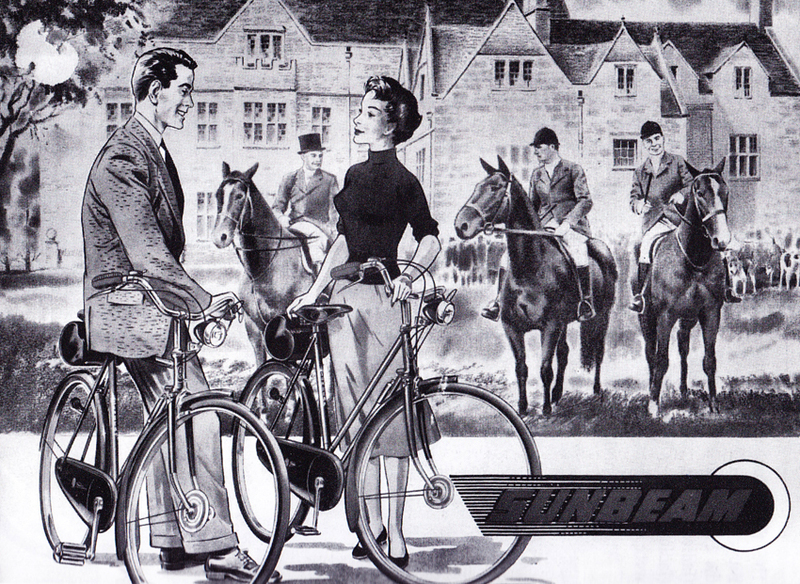 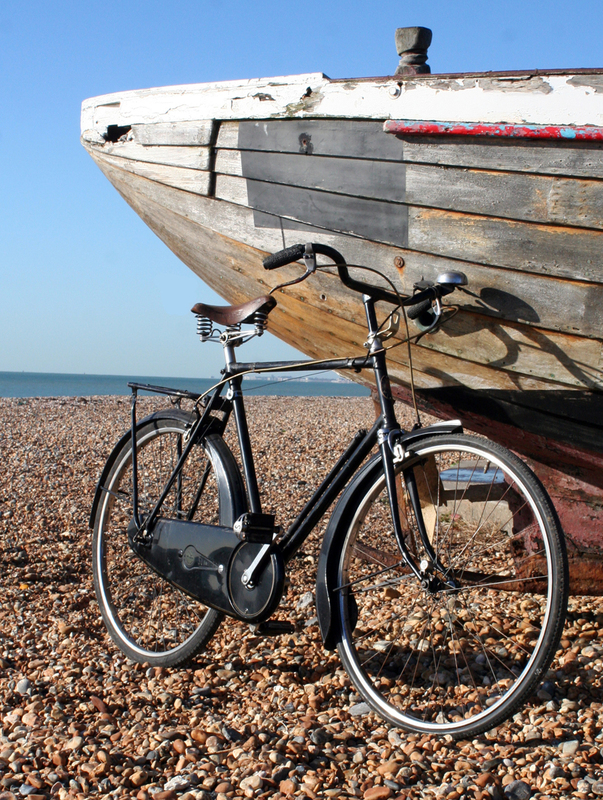 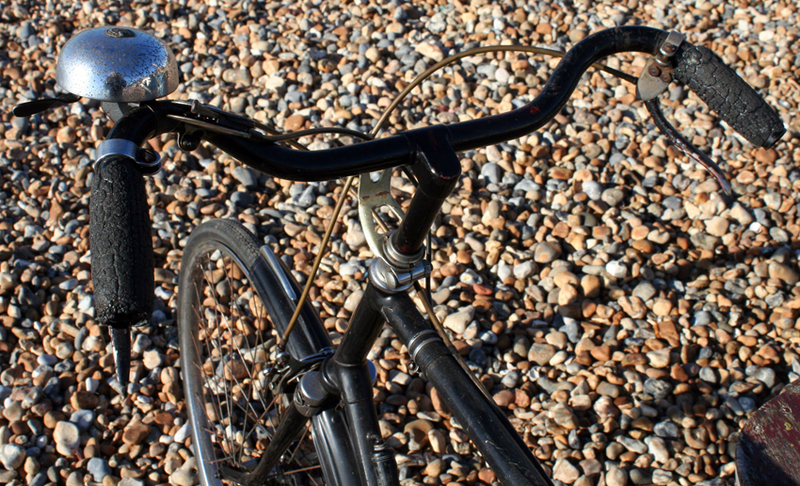 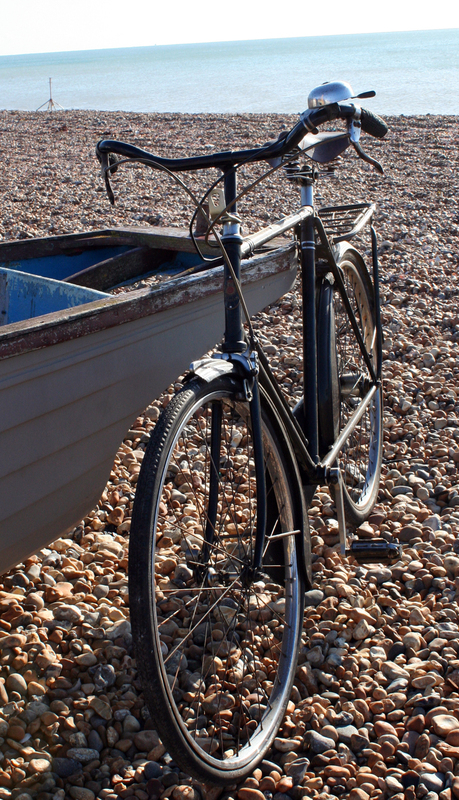 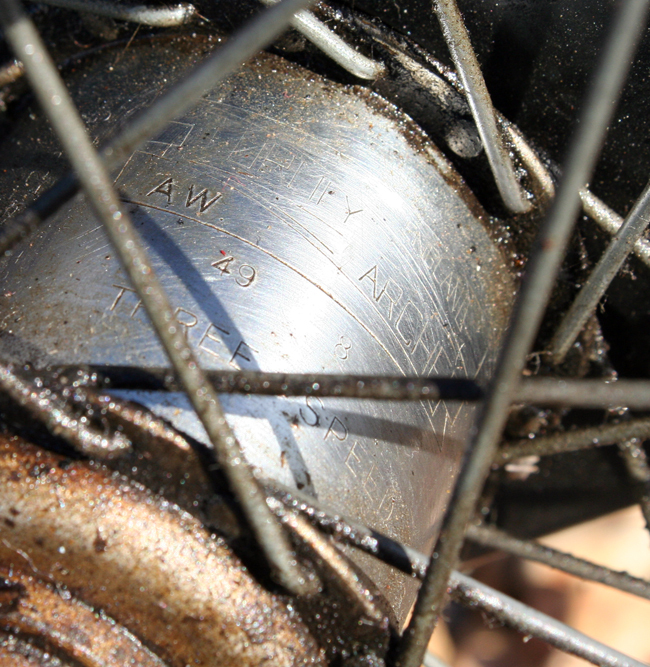 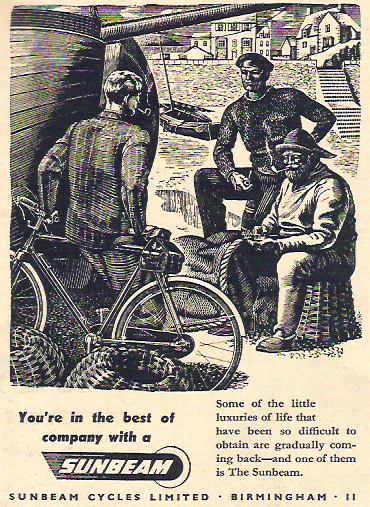 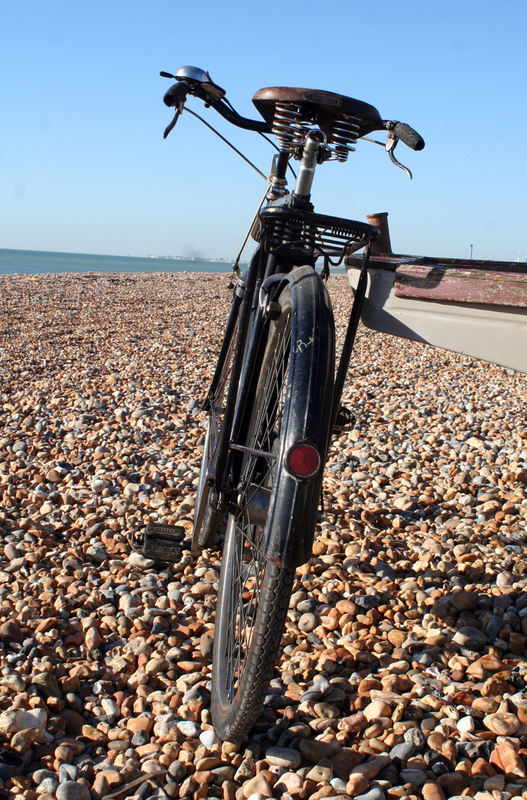 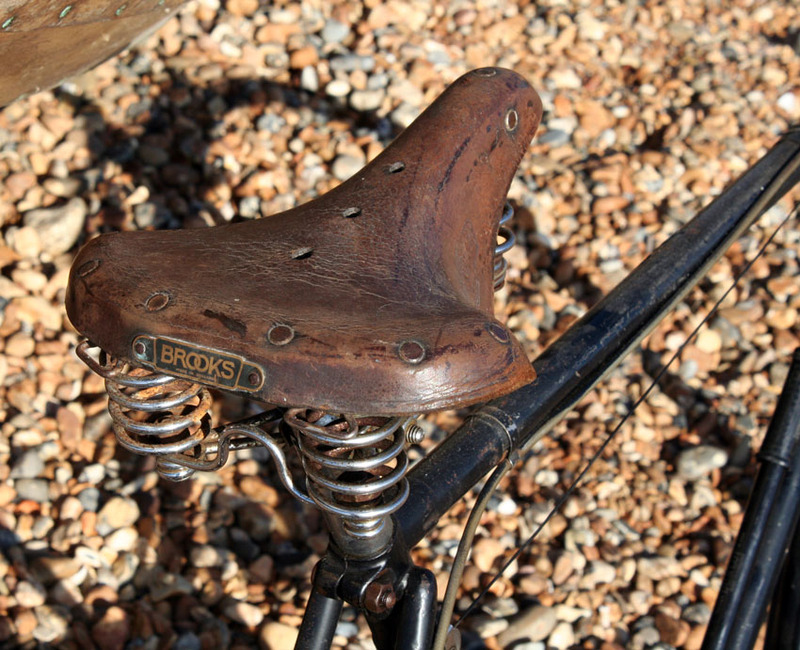 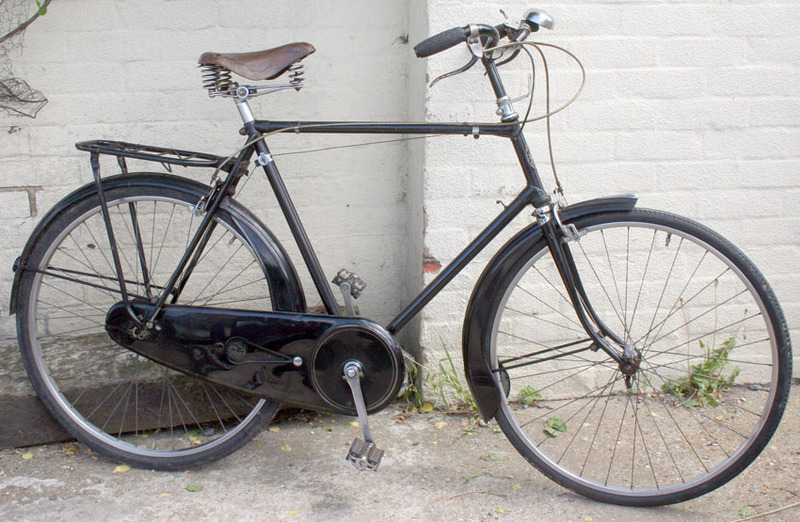 It’s fitted with Sturmey Archer 3-speed gears. 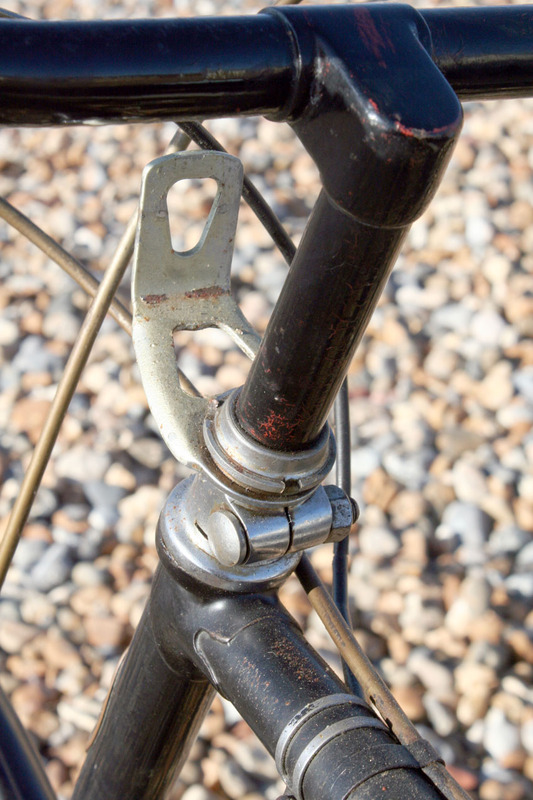 The gear trigger is on the left handlebar rather than the right.